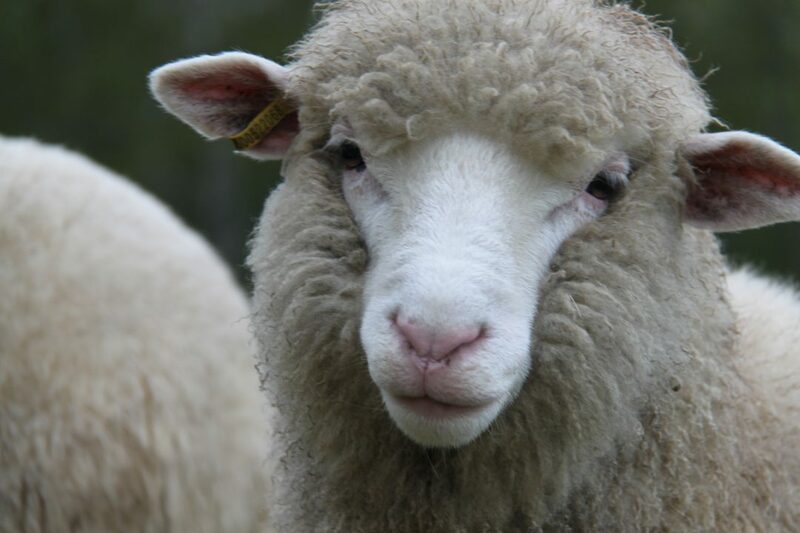 Our sheep and goats are transforming old overgrown pastures into wonderful fertile land! In summer we move our small flock of Horned Dorset sheep and Saanan mix goats to new pasture twice a week. Like little lawn mowers they love to eat prickly ash, buckthorn and thistles as well as grass and clover, fertilizing as they go! 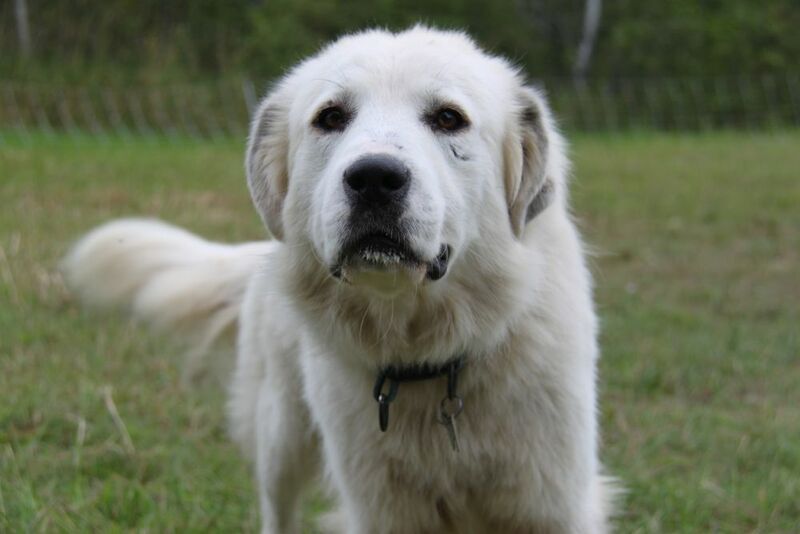 They are protected by our valiant Great Pyrenees livestock guardian dog, Maggie, who absolutely loves her “babies”.